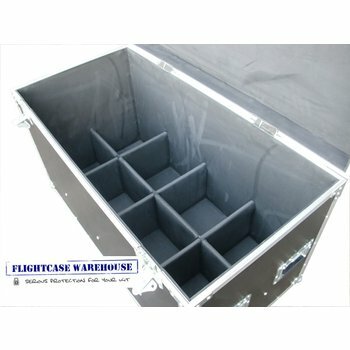 Check out our Kamkase twin moving head flightcase for Mac250. 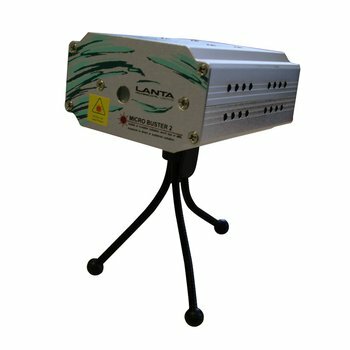 £209.99 inc VAT. A fantastic product ideal to house two Mac 250's. And for a LIMITED TIME only get the Micro Buster for £55. Was £59. And get two for £100 inc VAT. And don't miss our special offer. 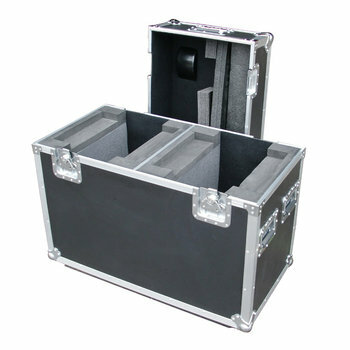 Our Rhino lighting trunk is now reduced to £170 + VAT. A MASSIVE 15% off.